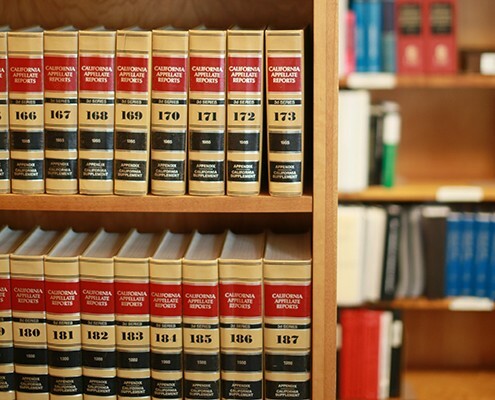 The Appellate & Training Division provides support to the District Attorney’s Office in the areas of motions practice, appellate practice, legal research, policy, ethics, legislation, training, and public records. Deputy District Attorney Laura Tanney was the Division Chief and Deputy District Attorney James Atkins served as the Assistant Chief. 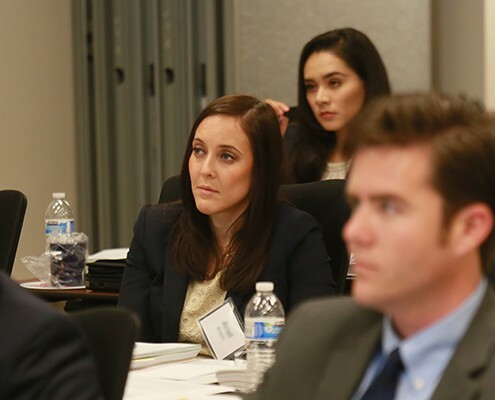 Deputy District Attorney Bryn Kirvin continued in her position as Training Director and as the office Ethics Coordinator, providing advice, assistance, and training to attorneys in matters relating to ethics and professionalism in and out of the courtroom. The division is also responsible for publishing helpful resources for this office and prosecutors’ offices across the state, notably Autobrief, which is edited by veteran Deputy District Attorney Craig Fisher. Appellate prosecutors handle motions, appeals, and writ petitions. In addition, they serve as the legal advisor to the District Attorney’s Office, providing legal assistance to trial attorneys. 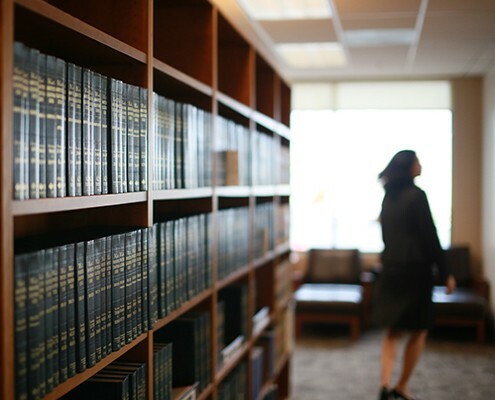 Last year, appellate attorneys assisted with numerous motions, briefs, and oral arguments in the Superior Court, the Court of Appeal, and the California Supreme Court. In addition, they responded to hundreds of inquiries from prosecutors and law enforcement officers seeking legal advice. Attorneys in the division provided support for many high-profile cases and actively participated in the development of internal policies and procedures related to areas such as post-conviction discovery, public records requests, and the implementation of new laws and legal precedents. Dumanis, et al. v. The State of California, et.al. In a landmark case, the District Attorney’s Office continued its lawsuit against the State and the Governor’s Office, seeking to overturn Governor Arnold Schwarzenegger’s 11th-hour commutation of Esteban Nuñez, just prior to the Governor leaving office, for failure to comply with the notice required by the California Constitution through Marsy’s Law. In this case the petitioner attempted to obtain a new trial by filing a petition for a writ of habeas corpus. He claimed his trial attorney provided ineffective assistance and the trial prosecutor withheld exculpatory evidence. Deputy District Attorney Patricia Herian filed a brief opposing the petition and then conducted a protracted evidentiary hearing. The Superior Court agreed with DDA Herian and ruled against the petitioner. The case is now pending before the Court of Appeal. After the Superior Court granted the petitioner’s request to recall his sentence of 76 years-to-life, Deputy District Attorney Linh Lam filed a petition for a writ of mandate in the Court of Appeal and orally argued the case. The Court of Appeal agreed with DDA Lam and, in a published decision, overturned the Superior Court’s decision. The California Supreme Court thereafter granted review, but the case is on hold pending decisions in other cases the California Supreme Court is currently considering. 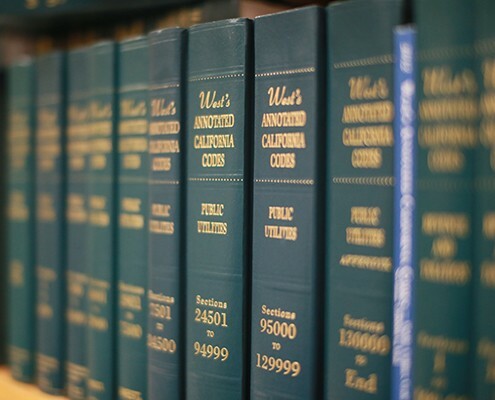 Attorneys in the Appellate & Training Division also participated in the California District Attorneys Association, serving on the appellate, legislation, legal issues, and ethics committees. During 2014, the divison responded to 81 California Public Records Act requests. 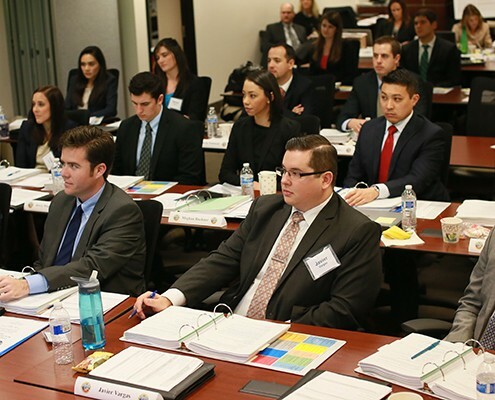 On the training side, the division continues to dedicate itself to the development and coordination of high-quality, in-house training programs as a State Bar recognized MCLE provider. DDA Kirvin, Assistant Training Director, Jim Kelly, and members of the Legal Training Advisory Committee devoted countless hours to successfully offer numerous in-house programs that provided all attorneys and paralegals with their continuing legal education requirements, allowing attorneys to maintain their license to practice law in the State of California. Examples of these programs were annual all-day training sessions; a week-long Homicide Training for Prosecutors course for mid-level attorneys; and multiple office-wide live-stream lectures that targeted current legal issues.